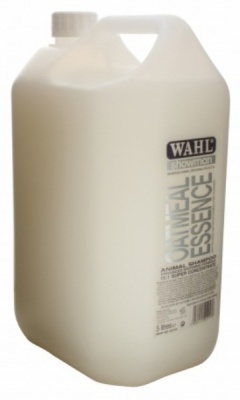 Containing Coconut extract and Sweet Almond Oil, OATMEAL ESSENCE is formulated to moisturise and promote healthy looking skin and coat. Added Oat Protein Oil will cool and calm sensitive skin as the formula gently removes dirt, grease and stains. Enhanced moisturising formula 15:1 super concentrate.